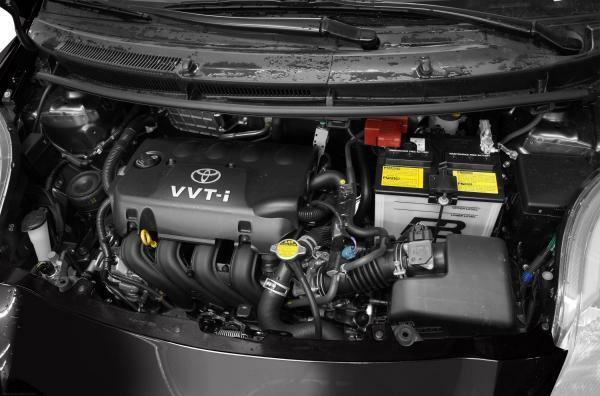 Our sources at Toyota Indus have confirmed the launch of Toyota Yaris aka Vitz in 2016. We’re not yet sure what trims they’re going to offer but as we know, it’s going to be identical to the one launched in Thailand recently as most of the locally assembled cars share the market with Thailand. 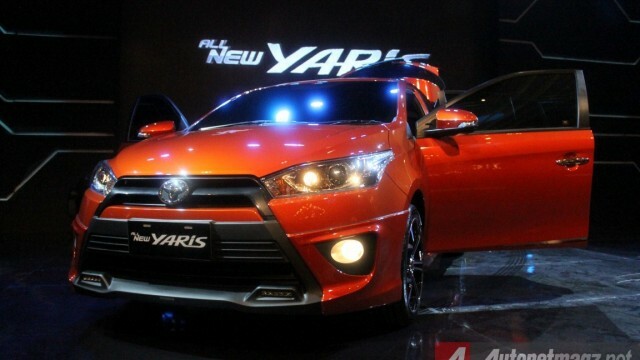 In this article, we’re going to mention all the trims offered in the Vitz aka Yaris of Thailand. Below, the 5 Trims that are offered by Toyota Thailand are given along with their prices over there and the equivalent price here in Pakistan. All the trims come equipped with a 3NR-FE which is a 1.2l inline-4 engine and has a max output of 82 horsepower, not too much but we’re sure it’s enough. Secondly, we’re not sure if the same 1.2l would be offered so we can say that that it might be a 1.3l 2NZ-FE or 1NR-FE or even a 1.5l 1NZ-FE for the flagship model, if it is offered. 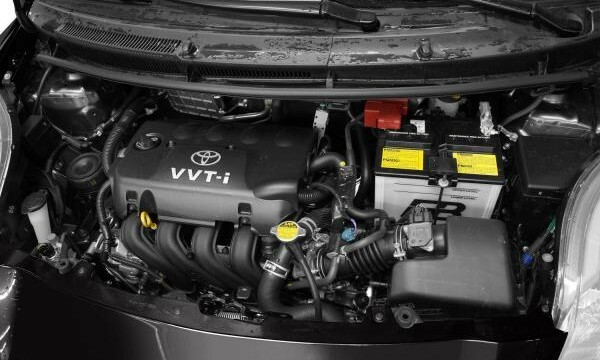 The Thai Yaris comes with a Super CVT-i transmission in all the trims as a standard and it’s the only transmission choice you get. 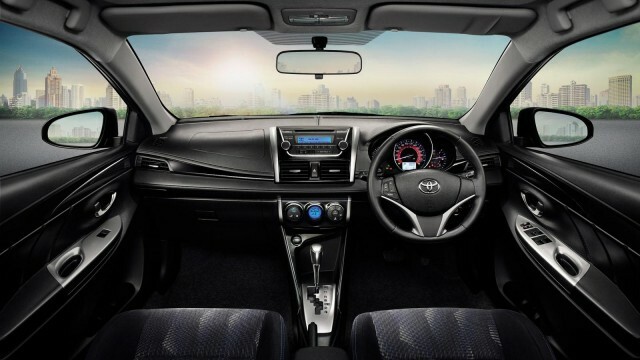 So we can assume that Indus Toyota would be offering something identical, but we’re not sure. It might be the conventional automatic transmission or being in Pakistan, a 5-speed manual is also likely. 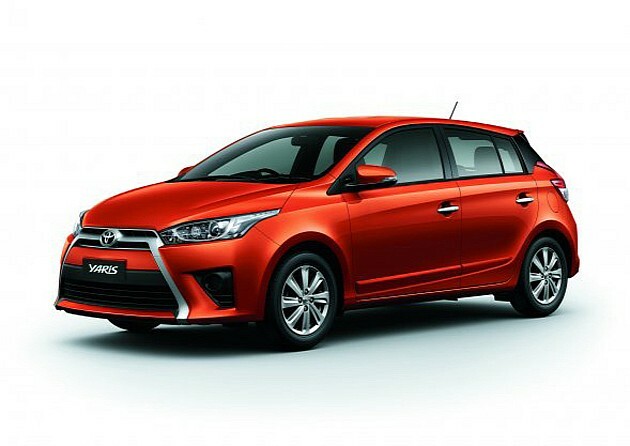 The Thai Yaris is offered in 7 different colors and they’re surely very attractive. Orange Metallic, Red Mica Metallic, Frozen Blue Metallic, Super White II, Silver Metallic, Grey Metallic and finally, the Attitude Black Mica. Now, as we know that not all of these colors would be offered here but we can say that the colors offered in the latest Corolla would be among the choice and that’s fine, at least for us. All the options offered in the Thai Yaris and the equivalent prices are very impressive, we’ve seen the shape and we’ve read the features, and specifications BUT the big question: What are we going to be offered out of the Yaris or the Vitz 2014 here? In our opinion; we’ll be getting two or three variants at maximum with a choice of just two engines, available with either Automatic or Manual transmissions. The engines, as we said above could be a 1.3l and a 1.5l (if we’re lucky) but I really hope we don’t get back the super slow 1.0l 1KR-FE because it’s very SLOW and this is a bigger car than the previous Yaris. 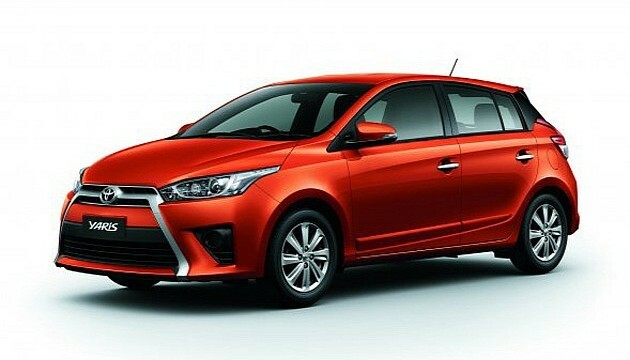 Moreover, the color choices are obvious, we’ll get the colors which Toyota is already offering in its production line. The interior, well, that is not predictable at all. 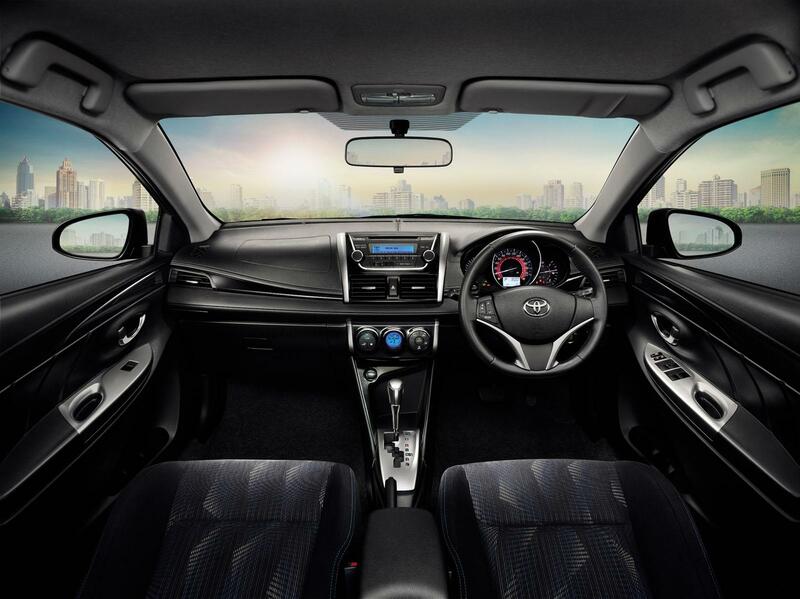 The Thai Yaris has an absolutely splendid cabin and we hope we get the same (or somewhere identical to it). Another lolipop which will pakistanis get not before 2016.